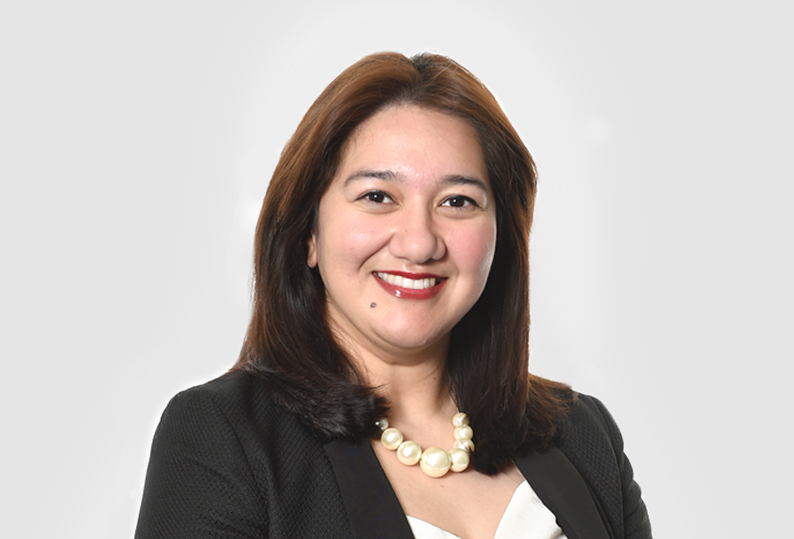 Rafia Ahmad has joined ESP Law, marking further growth for the company’s Leeds’ legal team. She brings 15 years’ expertise to the business, following roles with national law firms and as in-house employment counsel at a New York headquartered brokerage/investment bank, Cantor Fitzgerald LLP. Rafia said: “I was extremely attracted to ESP Law because of their pedigree of lawyers. 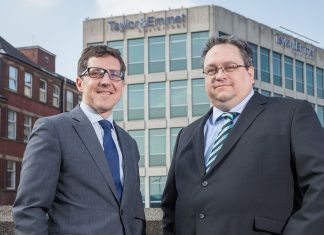 The legal team is exceptional – all from ex-City law firms – which is highly unusual, and I wanted to be a part of that, for my own development and because I knew I could further enhance the skill-set.